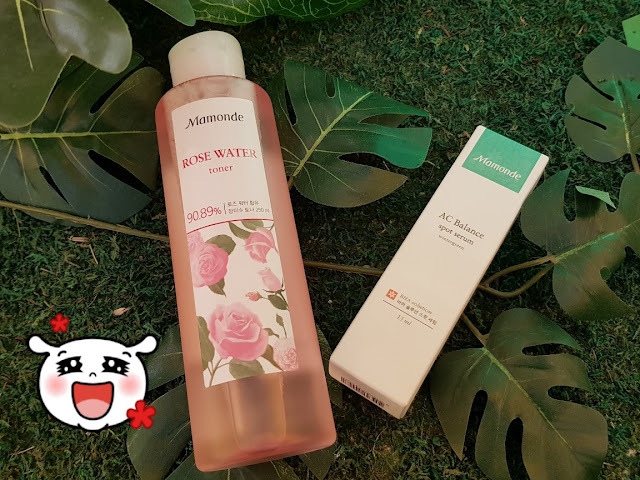 Mamonde is undeniably one of my favorite brands and when it finally arrived in Malaysia, I was simply overjoyed, it made it even more irresistible because one of my favorite K Drama actress the lovely Park Shin Hye happens to be the Brand Ambassador for Mamonde…. 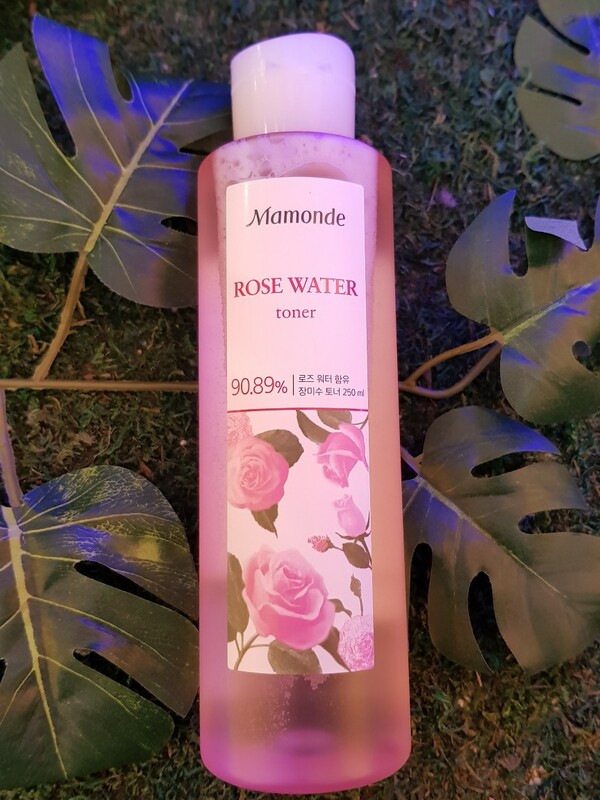 Another reason why I am so in love with Mamonde is not just because it is Korean but because it is a brand that uses only flowers as its key ingredient long with other natural ingredients…. And all of the products are just perfectly floral scented…. It makes me feel like immersing myself in a bath full of fragrant flowers….. However, Mamonde is only available so far at AEON 1Utama, AEON Mid Valley in Klang Valley, AEON Bukit Indah and AEON Tebrau City in Johor and AEON Queensbay Mall in Penang and because of that, not everyone can get access to visit Mamonde’s counters …. So it make it accessible to everyone, Mamonde has finally launched its online presence through a partnership with 11street.my, an online marketplace which was also established in Korea and available in Malaysia……. Since this is Mamonde first online presence, shoppers are really need to take this great bargain offer advantage. 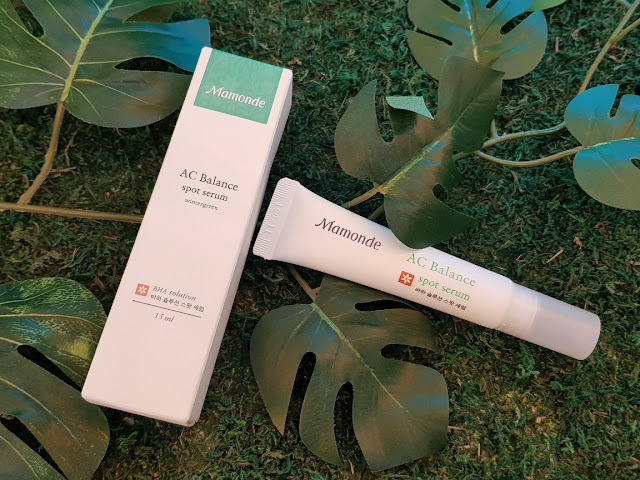 Shoppers and K Beauty Addict are spoilt with many choices of outstanding Mamonde skincare, makeup and other optional care items. And because of the launch, shoppers, and beauty addicts will be spoilt for choice with the 57 Mamonde skincare, make up and other optional care items that are now available online….. as well as purchase some of those exclusive items which can only available online. 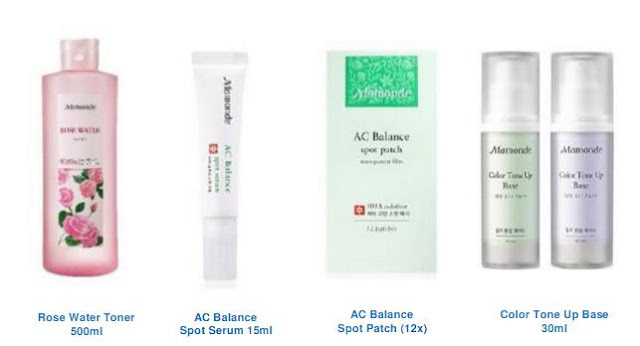 Mamonde Online are offering many great deals in June , for the official online store launch. * First Energy Serum Set at RM119 (savings 20%) - check out my First Energy Serum review . Really worth it to grab this good promo price. * Complimentary Cushion Case with every purchase of Cover Powder Cushion No. 21 or No. 23 (Gifts with Purchase). Do look out for Mamonde Malaysia’s beautiful flowery logo before ordering your Mamonde products online to ensure you are purchasing authentic Mamonde products…..
MPO CELEBRATES NEW SEASON WITH A BANG!